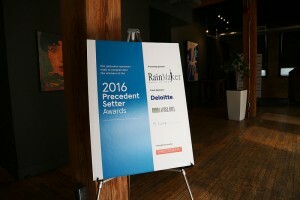 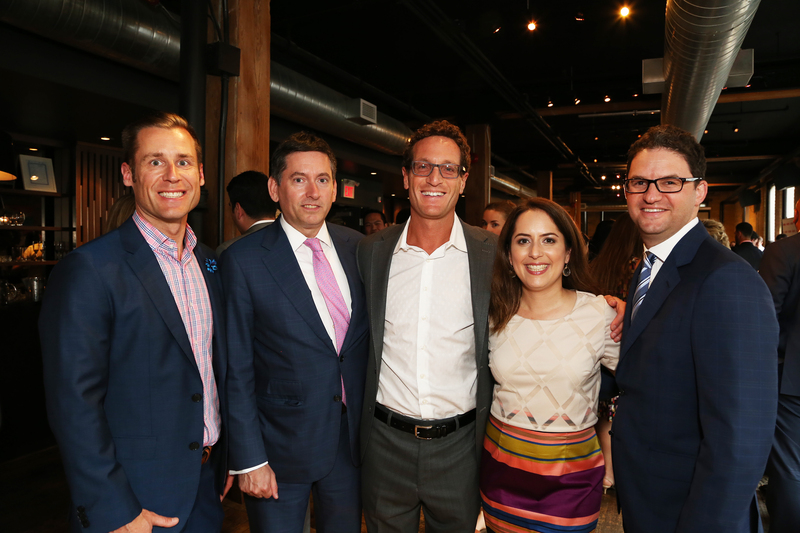 On the evening of Monday June 20th, RainMaker Group was honoured to be the presenting sponsor of the 2016 Precedent Setter Awards for the seventh year in a row. The event took place at The Spoke Club on King Street West (Toronto) and welcomed many members of the legal community, showing support for the awards and winners. On behalf of RainMaker Group, we would like to express a big congratulations to the following winner recipients of this year’s awards, who in their first 10 years of practice, are remaking the profession for the better: Tanya Walker, Solomon Friedman, Peter Aprile, Jacqueline Swaisland, Suhuyini Abudulai and Sunil Gurmukh. 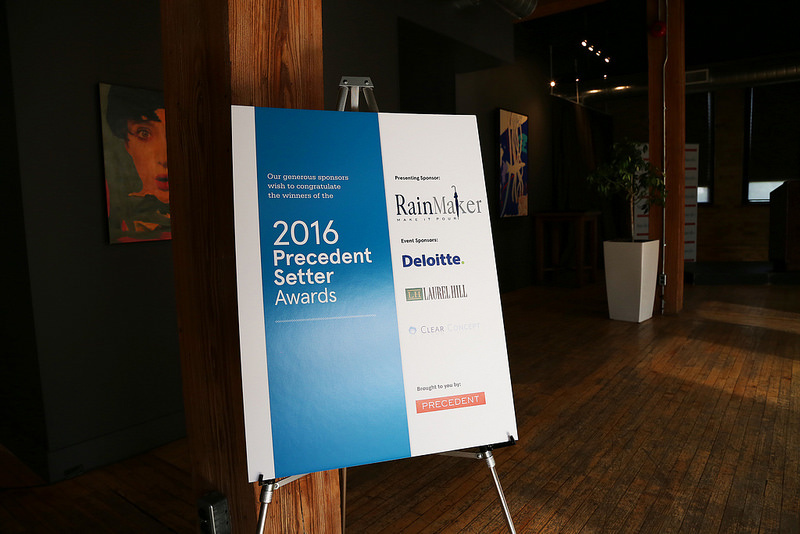 Welcome to the 2016 Precedent Setter Awards! 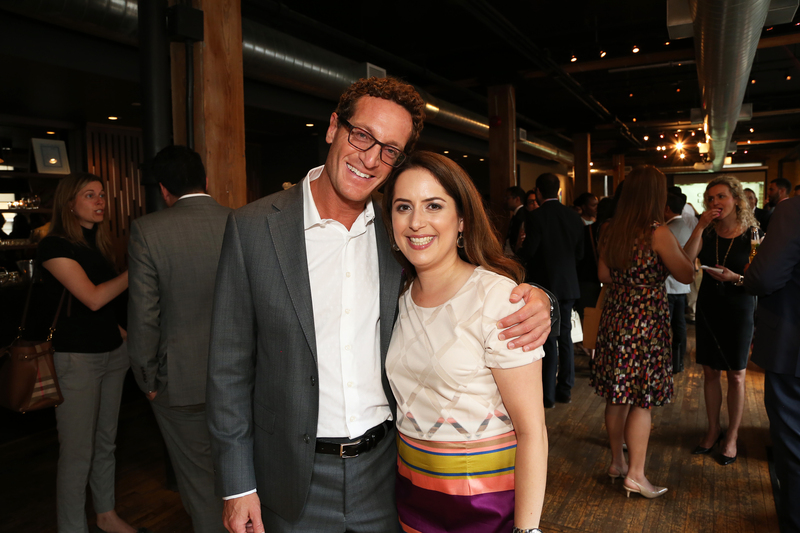 RainMaker Group President, Adam Lepofsky and Precedent Publisher & Editor, Melissa Kluger. 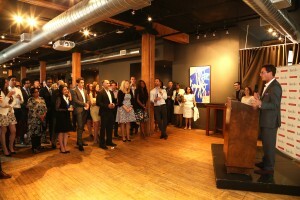 Over 120 lawyers and guests came out to The Spoke Club in downtown Toronto. A great evening mingling and celebrating! 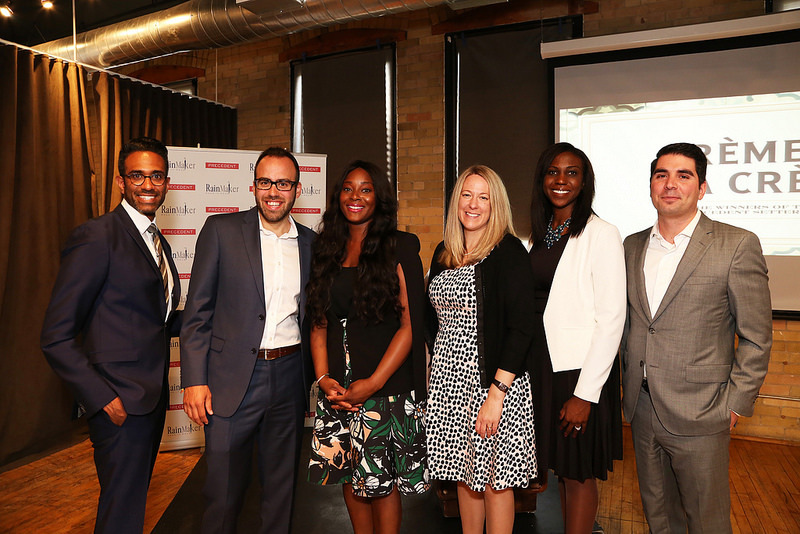 2016 Precedent Setter Award Winners: Sunil Gurmukh, Solomon Friedman, Suhuyini Abudulai, Jacqueline Swaisland, Tanya Walker and Peter Aprile (front left to right).